This is not an ordinary biography of the Buddha. In his characteristically individual manner, Urgyen Sangharakshita – the leading English-born Buddhist teacher and founder of the Triratna Buddhist Community – recounts the known details of the Buddha’s life, but enriches the story with contemporary relevance. Unpicking the threads of historical and mythical information, he considers the underlying meaning in terms of 21st century life – and its affect on personal practice today. The Buddha lived 2,500 years ago in North Eastern India, grew up in a comfortable aristocratic environment, but spent 50 years after his Enlightenment on the road, teaching, inspiring and discoursing – barefoot and with just a robe and a bowl. But, Sangharakshita argues, we can only really find out ‘who is the Buddha’ by putting that life in the context of his teachings – suffering, impermanence and insubstantiality; ‘actions have consequences’; and a vigorous practice of ethics. Though his cultural background was so different, Siddhartha Gautama remains an iconic figure in our contemporary world, and increasingly in the West, because even now his life and work have a profound affect on our lives. 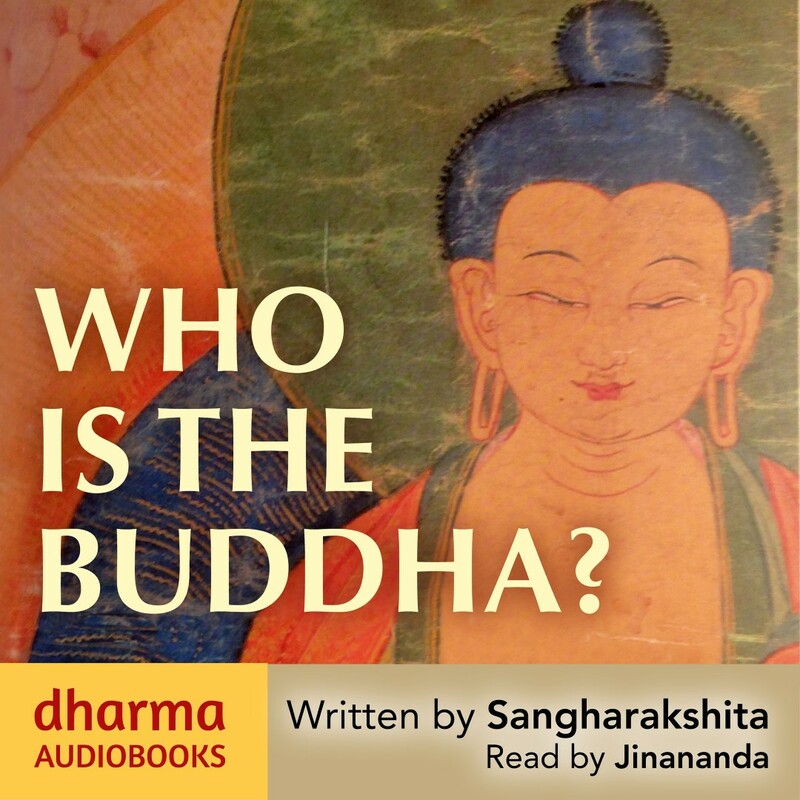 This is a highly vivid and personal account of the life of the Buddha – ‘one who knows, who is awake’. Urgyen Sangharakshita, the English-born Buddhist teacher and founder of the Triratna Buddhist Order is one of the most influential and respected figures in Western Buddhism. 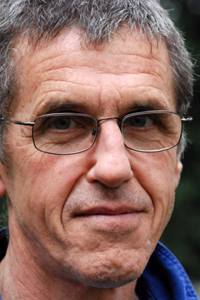 Jinananda is a Buddhist teacher, writer and a member of the TBO.